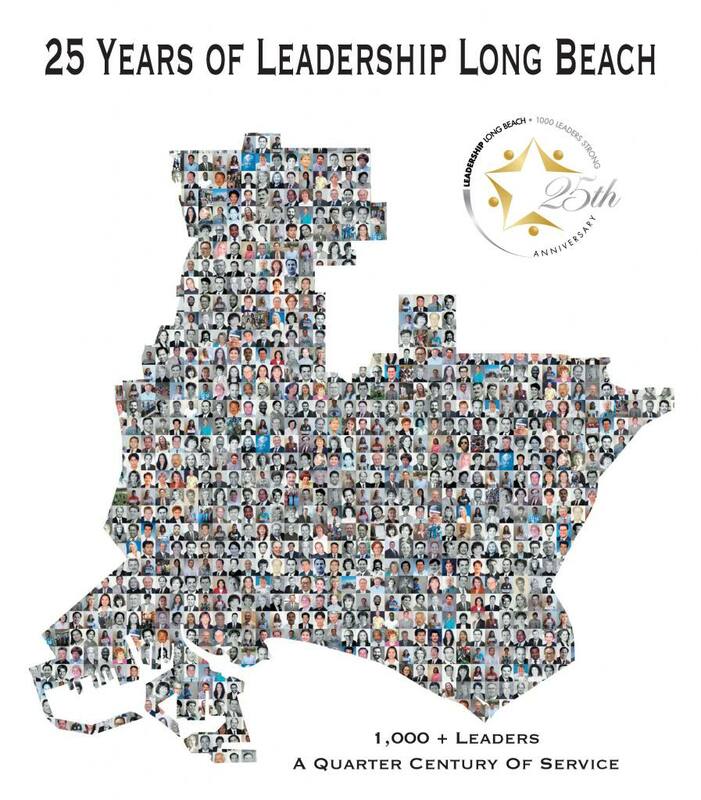 For more than 29 years, Leadership Long Beach (LLB), through its principled leadership programs, has helped inspire, create and cultivate the more than 1,500 community-engaged alumni to give back to Long Beach. The programs serve the community through educating and motivating the participants on issues and information important to the future and sustainability of our city. 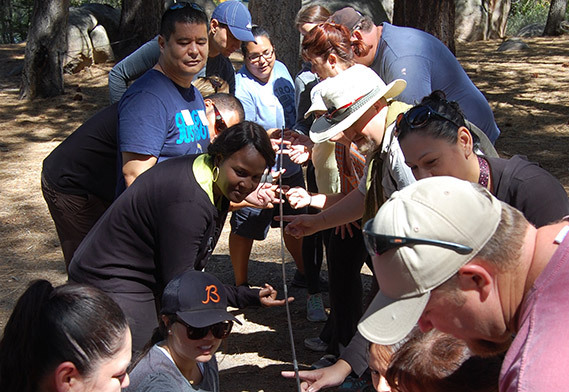 From the Mayor of Long Beach to the PTA parent to the Director at Boeing to the high school student council leader, the network of Leadership Long Beach alumni spans the diversity of Long Beach all working towards the goal of a better community. We are a catalyst that informs, activates and connects community leaders to more meaningfully serve Long Beach. A vital, positive Long Beach of engaged and dedicated community leaders. Create effective personal and professional linkages between our members, the organizations and the needs of our community. We make the LLB pathway widely accessible to include individuals from a wide range of viewpoints and life experiences. We use our programs and networks to facilitate greater literacy on local issues to enable more enlightened decision-making. We honor the trust of our community to fulfill our mission and create a rich succession of leaders for a stronger Long Beach. We believe in the following principles as integral to exemplary leadership: Integrity, Teamwork, Respect, Values, Ethics, Accountability, Vision, Personal Responsibility, Compassion, Commitment, Courage, Congruence, Service, Trusteeship. I have been fortunate to interact with many of the Leadership Long Beach classes following my graduation from the program in June 1999. Whether serving on the board, interviewing prospective class members, helping on the retreat team or leading one of the class days, I have had the opportunity to meet and interact with most of the graduates of the program over the past 14 years.